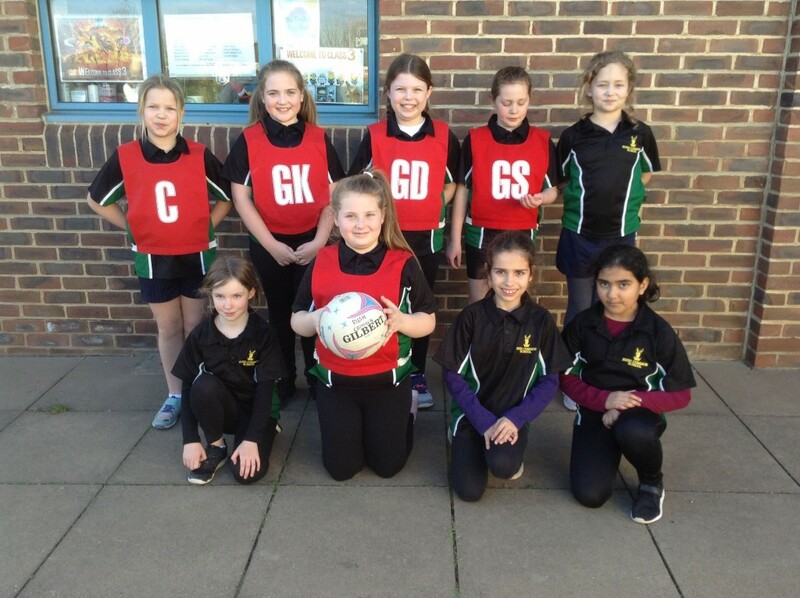 On Tuesday 26th we entered 2 teams into the second netball tournament at Thomas Reade School. There were 8 teams at the event and it was a beautiful sunny afternoon. 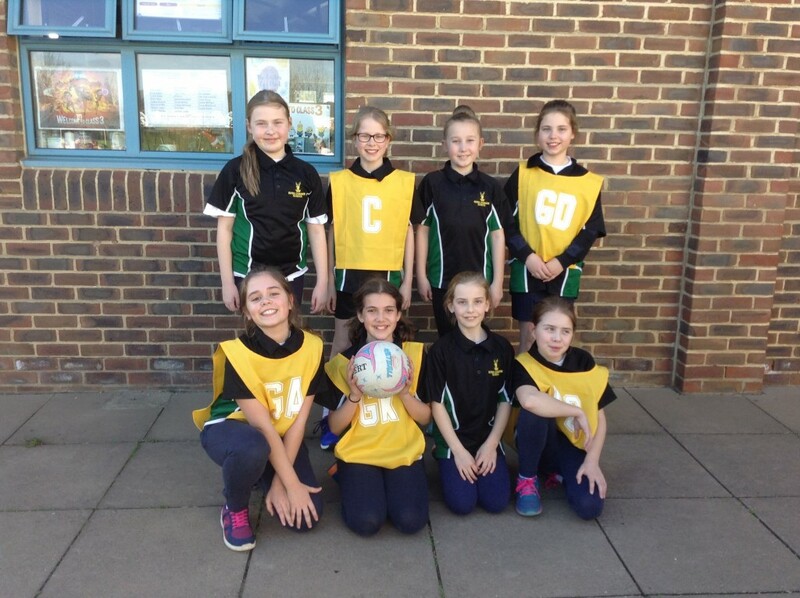 The girls played really well against some tough opposition. For some of them it was their first tournament. We had a couple of great goals scored and some great defending. The girls represented Rush Common and showed excellent values!